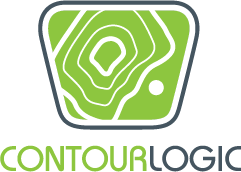 On October 4th of 2018, our mountain bike destination trails system was approved by the Stanislaus National Forest! 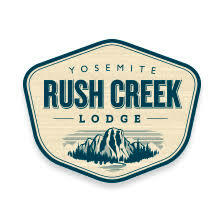 We’re super excited about this and we’ll be working with the Groveland Ranger District of the Stanislaus National Forest on this project. The first phase of this mountain bike destination trails system is a little over 13 miles and will be built specifically for mountain bikes… how sweet is that?! All levels of riders will be able to enjoy this trail system. You’ll be able to bring your mountain biking family here to ride as there will be something for everyone. This project will be a huge solution to some of the challenges rural communities, like Groveland, face. We will have youth programs so our kids and teens learn about Forest Stewardship and getting outside! This project will bring economic development to our area… there are so many examples of how having trail systems changes lives and communities in such a positive way! We will be removing dangerous fuels from our project area which helps with fire prevention! Groveland businesses are affected anytime Yosemite National Park closes- Government shut downs, rock slides that close roads and fires. 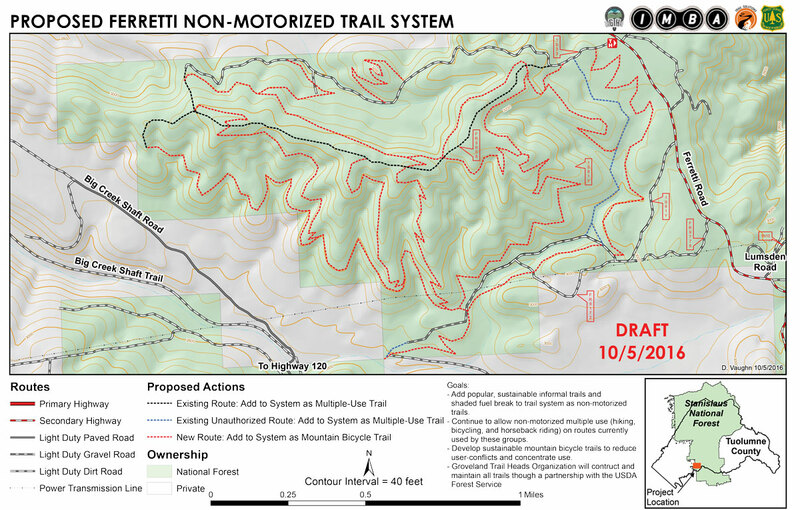 Our mountain bike destination trails system- Ferretti Non Motorized Trail System, will help our local economy when Yosemite closes for reason listed above. We are currently seeking funding for this project. HELP US BUILD THIS TRAIL SYSTEM!  All donations are tax-deductible and donors will receive a tax letter from Groveland Trailheads that can be submitted with your tax return as a deduction. 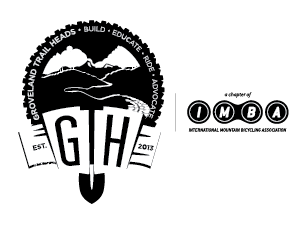 If you have questions, please contact Dwight Follien, GTH chair at info@grovelandtrailheads.org.